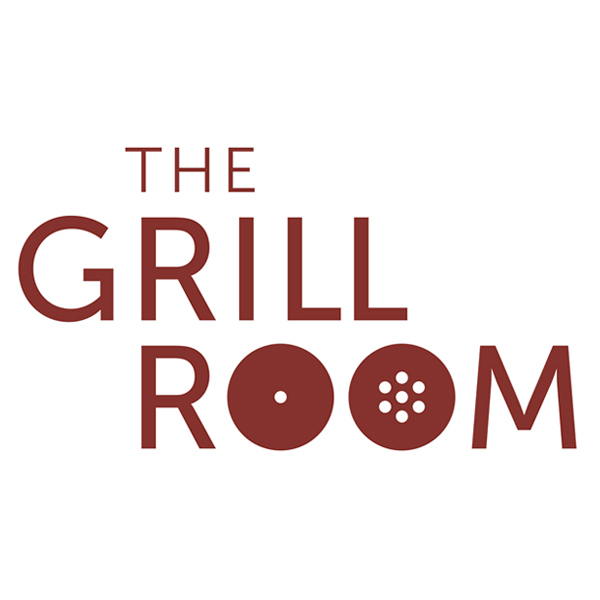 The Grill Room encapsulates the essence of a New York style steakhouse. This exclusive restaurant ensures guests enjoy an intimate dining experience with expertly selected cuisine and complemented by one of the most notable wine lists in the country. Excellent experience and will definitely return! Although i ensured that booking personal understood it was a birthday, the waiters did not come sing for the person until i asked them nicely. That bit of detail seemed to get lost in translation... Also your corkage fee is not reasonable considering you have a very average wine selection on the menu, hence we brought our own wine. We enjoyed the chairs. Comfortable. The restaurant is cozy. 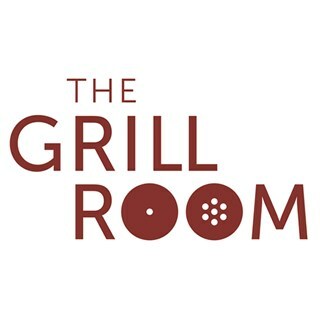 Service and Atmosphere great but food not good value for money. Beautiful setting to have an excellent meal. The services was absolutely amazing. Thank you so much for a great services.